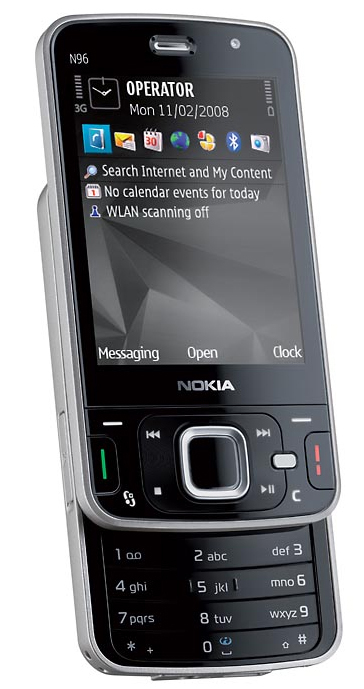 I was going through my rss feeds and realized that nokia has launched its high end model Nokia N96, as a rival for Apple’s iPhone. The strategy is great to launch Nokia’s phone just 2 days before the official launch of iPhone i.e. August 22. Nokia Comes with 16GB internal flash memory, and supports microSD memory card slot (hot swappable) for expandability and flexibility. Let’s see if this strategy of nokia works over Apple’s candy looking iPhone.